With the king of mangoes in season, I, love, this fruit the most since they are available only in season, rest all fruits are seen throughout the year. I, have these for breakfast, lunch and dinner. 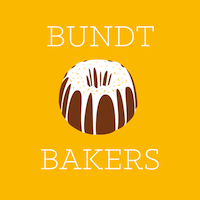 For this month's Bundt Bakers event the theme is -Tropical Bundt. Our host of the month is Sandra Garth. Thank you Sandra for hosting this month event. Then don't you think! This cake is ideal for hot summers. The top has a layer of caramelized mangoes with a soft and delicious cake at the bottom. Have used milk essence to make this cake, it gives a nice subtle flavor to the cake. Do use this essence and you will definitely like it. Arranging the slices of mango on the butter sugar mixture is painstaking, but, worth the effort once the cake is baked. The left overs of the cake should be refrigerate or they will spoil. A piece left on the dinning table did not smell nice the next day. Sieve the flour with the baking powder, cardamon powder and salt. In a 7-inch bundt pan melt the butter on low flame. When the butter melts add the brown sugar, cardamon and milk essence, mix it well. Remove the pan from the heat and let it cool completely. Arrange the mango slices, slightly overlapping them, on the butter-sugar mixture. Sprinkle the mango slices with lemon juice. Keep aside. Preheat the oven temperature 180 degree C.
In a bowl beat the butter, sugar and milk essence well, then add the egg and beat till well incorporated. Now add the flour and milk alternately till both are incorporated. Pour the batter over the layered mangoes slices and spread well. You may need to smoothen it out over the mango slices to spread evenly. Bake in the preheated oven for 35 minutes. Cool the cake in the pan for just five minutes and then invert it onto a serving plate. Let stand for a minute, before removing the pan. Serve warm. Beautiful cake, just didn't feel like slicing it. Hmm this cake is so delicious, soft and yum.. Enjoy this warm!! There wouldn't be any leftovers from this cake. It looks delicious! I love upside down cakes and have never thought to use mango. 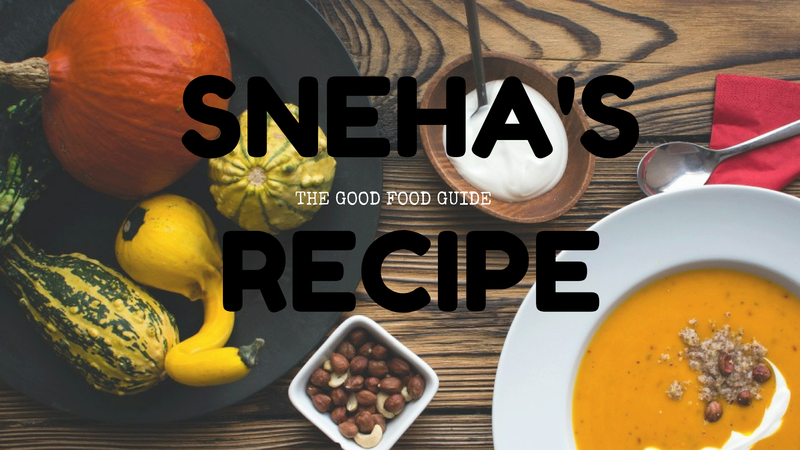 It sounds amazing Sneha. This is really the perfect cake, not just for the summer. I like it a lot. What a beauty, Sneha! That does look like rather a pain to line the pan but totally worth it!